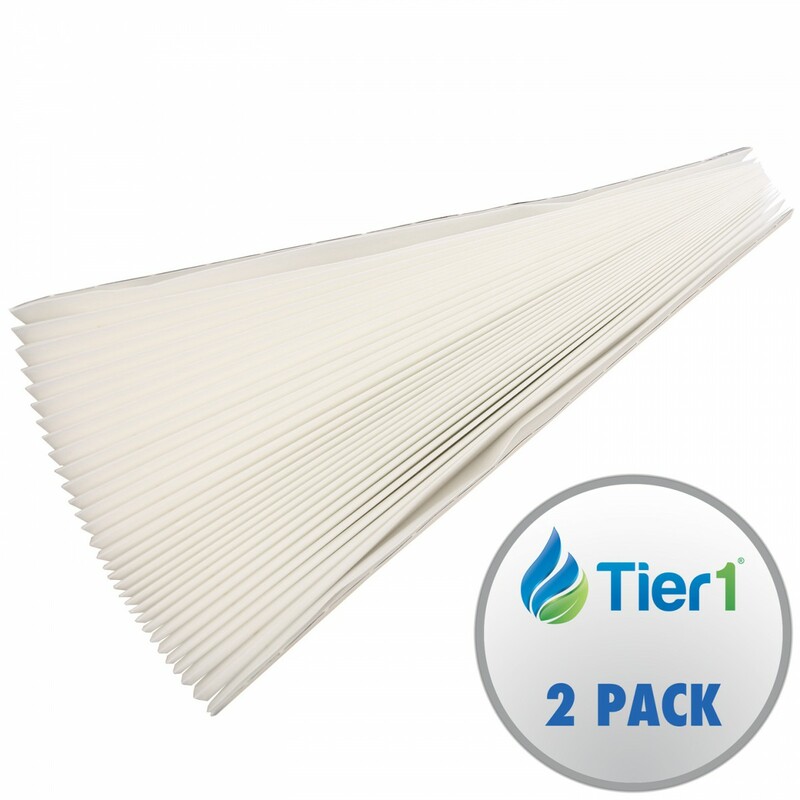 The Aprilaire 401 MERV 11 Comparable 16 x 28 x 6 Air Filter by Tier1 (2-Pack) reduces allergens including bacteria, dust, pet dander, pollen, and smoke. 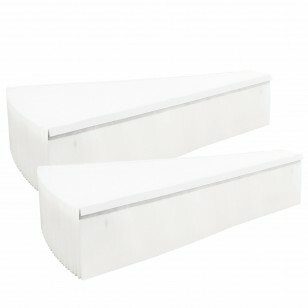 It features a double wall construction, for additional frame strength. 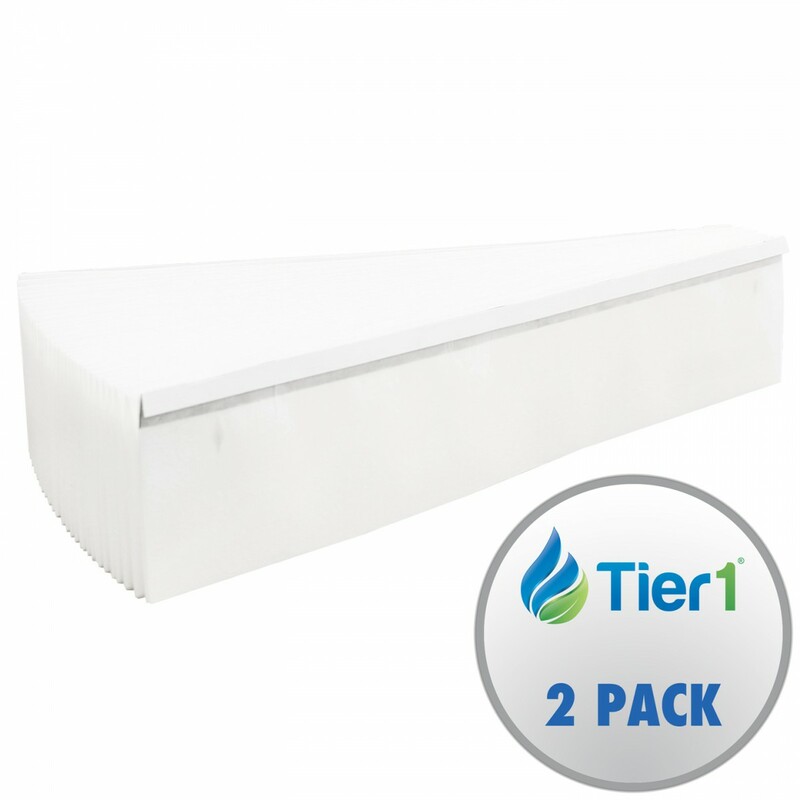 The RAF-A401 also helps protect your unit's coils from the potentially damaging effects of dust build up. 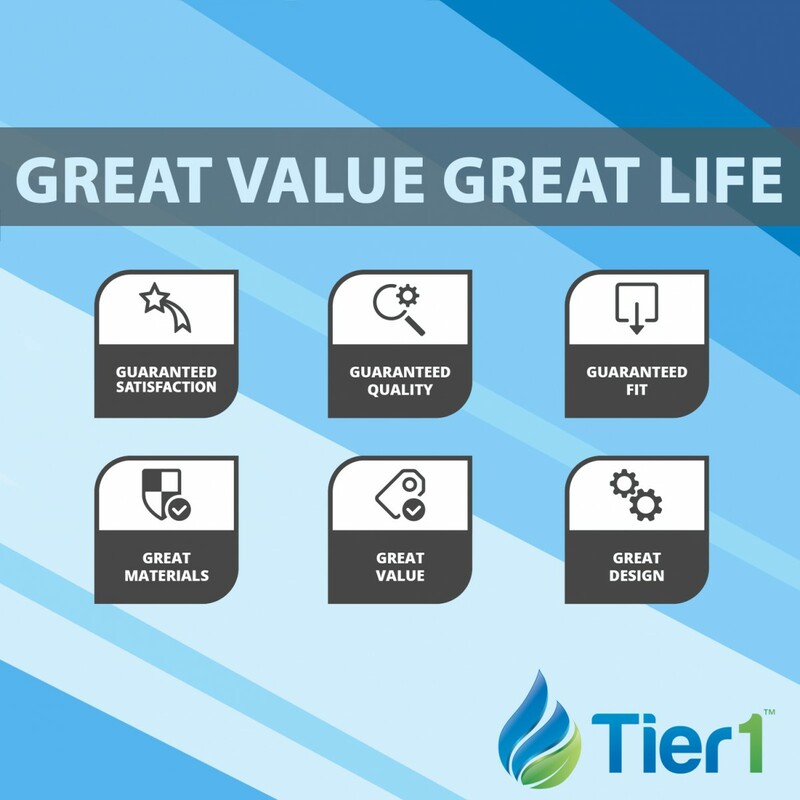 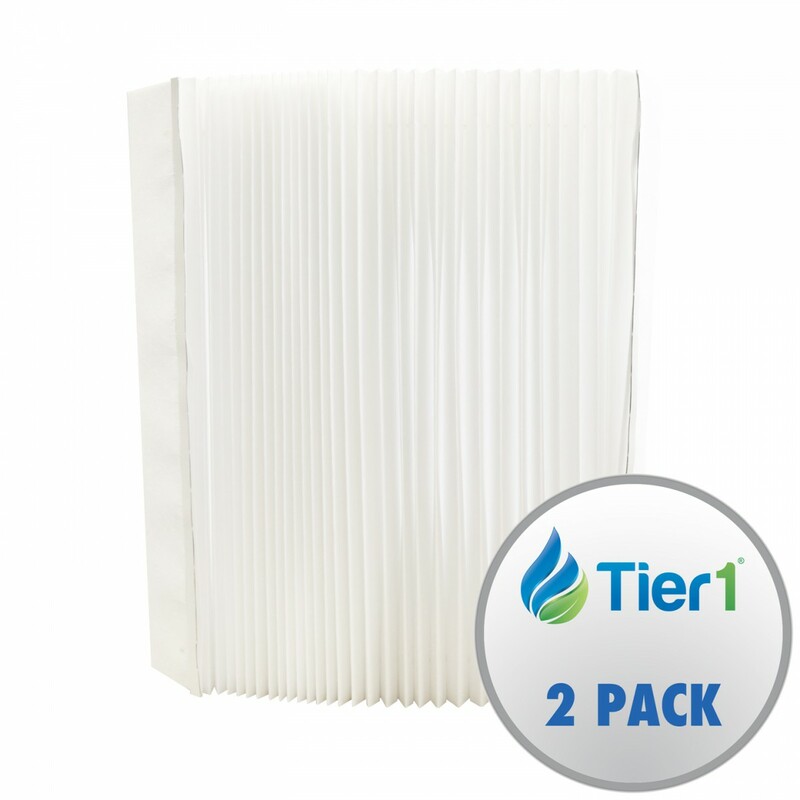 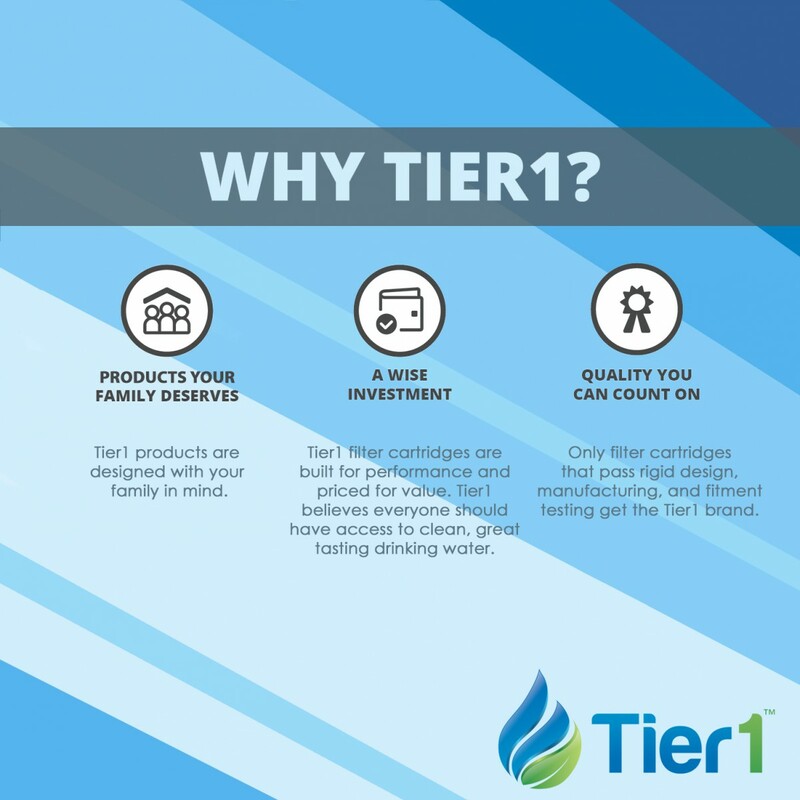 Improve your air quality by ordering your new air filter from TIer1 today!